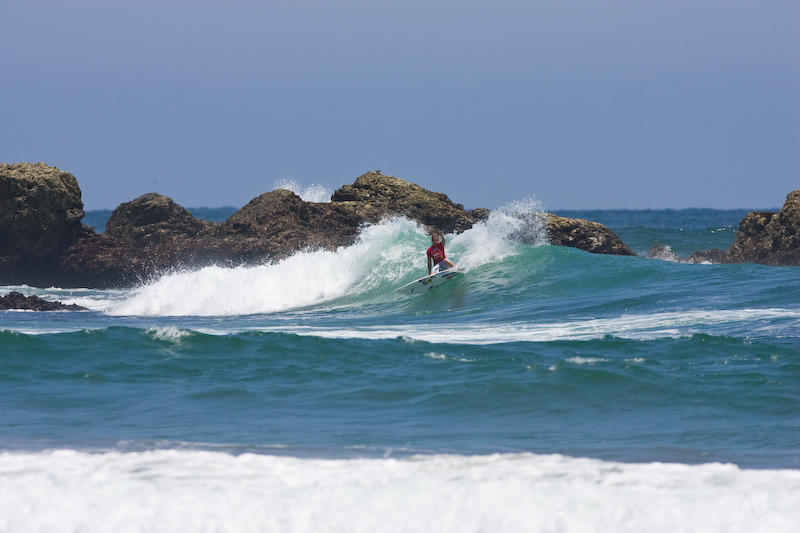 Whether you're an avid surf enthusiast, a newcomer to the lifestyle, or just a sports fan looking to check out something new, a major surfing competition is an exciting event to see. Tons of fans everywhere, ocean swells and the talents of the world's greatest surfers is something that everyone can get into. Check out some of the biggest surf events that take place around the world that should be on your bucket list! The ISA World Masters Championship is one of the biggest events in surfing, welcoming both professionals and amateurs alike. Changing venues every one-to-two years, the ISA World Masters Championship takes place at some of the finest surfing venues that the world has to offer, while keeping the event fresh year after year, making it one of the most popular contests among both the competitors and the fans. The ISA is also home to the World Surfing Games, the World Bodyboard and Kneeboard Championship, and the World Junior Surfing Championship. Featuring live entertainment, a concert, and of course, a surf competition, the Quiksilver Pro is thought of by many as the largest surfing event in Europe. Taking place over 4 separate beaches along the Landes Coastline of France, the Quiksilver Pro guarantees optimal conditions for the competition, helping to draw some of the biggest names in surfing. The perfect waves, professional riders, and live entertainment make the Quiksilver Pro just as much a beach party as it is a surf competition. 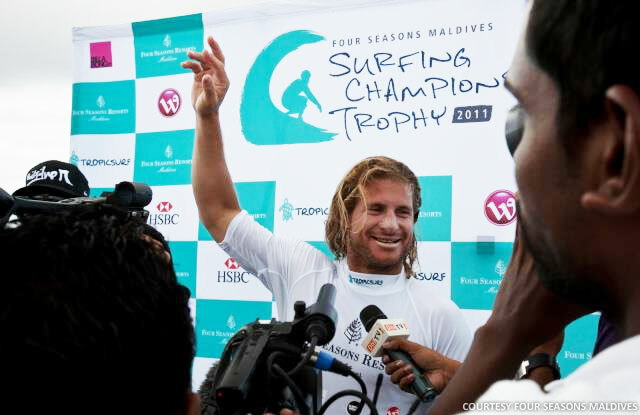 Considered "the world's most luxurious surfing contest," the Four Seasons Maldives Surfing Championship takes place on one of the country's best beaches. The calm waves, mixed with the occasionally extreme swells, make it the perfect event to watch your favorite professional rider showcase his skills. 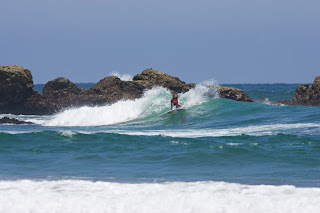 The local hotels even offer special package-stays for surfing professionals and fans alike. Taking place in one of the most picturesque spots on Earth, the Telstra Drug Aware Pro Surf Competition takes some of the best surfers in the world and throws them into the mix with the famous Australian waves and culture. 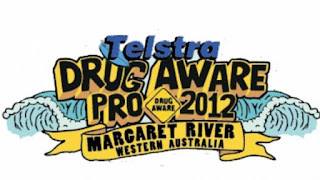 The Telstra Drug Aware Pro is held along the coastline of the Margaret River, a prime example of the great waves you'd expect to find in Australia. The competition has events for both male and female riders, and has brought out some of the surfing world's greatest riders. Getting the chance to attend any of these four events is an excellent opportunity to plunge feet-first into the world of competitive surfing. Whether you're looking to hit the swell yourself, or just watch some of surfing's legends carve the waves, these events are great fun and something that everyone should get a chance to attend in their lifetime! Post by guest author Will from Fellow, purveyors of the finest quality board shorts and surfing accessories. Fellow believes in making the highest quality products which last. Learn more about their products by connecting with them on facebook.